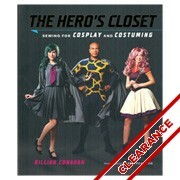 All our books are discounted at least 10% off the list price! Here's a collection of our misc. and general textile crafts books & DVD's. 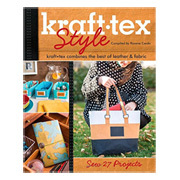 Check out our other textile craft books as well! 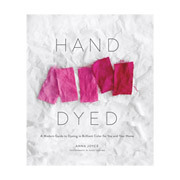 Hand Dyed, by Anna Joyce, is a modern introduction to indigo and fiber-reactive dye that every crafter should have. 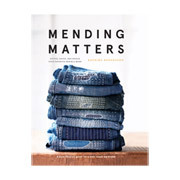 Katrina Rodabaugh explores mending as a metaphor for appreciating our own naturally flawed selves, and she examines the ways in which mending teaches us new skills, self-reliance, and confidence, all gained from making things with our own hands. 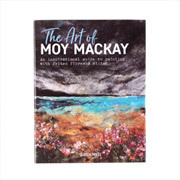 The Art of Moy Mackay by Moy Mackay: A brand new, lavish book by bestselling author and renowned felt artist, Moy Mackay. 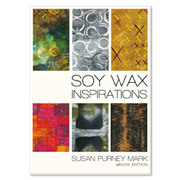 Explore exciting Surface Design techniques using Soy wax. 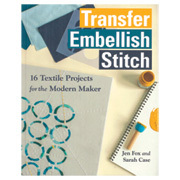 Transfer Embellish Stitch, 16 Textile Projects for the Modern Maker; by Jen Fox and Sarah Case. 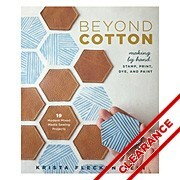 This book is a must have for surface design and fabric embellishment. This book is well compiled with 27 projects in color, with detailed/illustrated instructions and project materials lists. Learn how to make fabric with your own stamp designs. 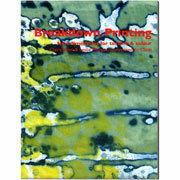 Krista covers, stamp carving, stamping fabric, watercolor on fabric, screen printing, dyeing and even working with leather. 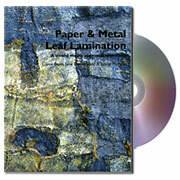 Learn how to print an ever-changing array of colors, marks, textures and distressed, organic and disintegrating effects. 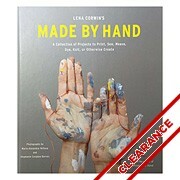 This book is full of great handmade gift giving ideas. Step by step photos, with many project templates/patterns included. 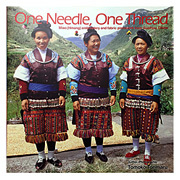 Beautiful photography, this book explores the beautiful detailed embroidery work done by the Miao peoples of China. You will find detailed illustrated instructions on various embroidery stitches as well as many project ideas varying from handmade shoes, jacket and skirt panels. This DVD provides a variety of creative ideas for cloth doll makers. 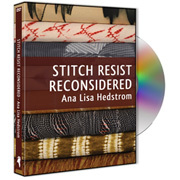 In this 2 1/2 hour DVD, Ana Lisa Hedstrom presents a variety of ways to create exciting, multi-dimensional stitch-resist patterns and pleats for art clothing, quilts, and art textiles. 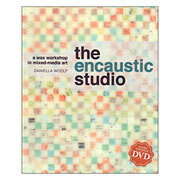 Inside this inspiring guide to encaustic art, you'll discover a thorough introduction to materials, tools, and methods, with guidelines for preparing substrates, sizing, and heat-fusing encaustic medium and paints. Explore the magic of using everyday tools such as scrapers, rollers, squeeze bottles etc. to create individual, personal marks on cloth or paper. Simple and effective techniques for dyeing yarn and roving with standard kitchen equipment. 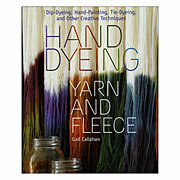 If you are a knitter or crocheter looking to take the step from just using manufactured yarn to making your own this is a great book to get you started. 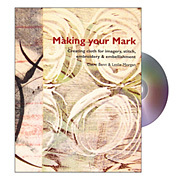 Renowned fiber artists bring this exciting mixed media approach to fabric surface design into sharp focus with this must have guide and accompanying DVD. 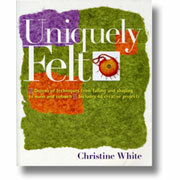 Christine White, a professional teacher and feltmaker, gathers her considerable knowledge of the craft to write the comprehensive guide to all things felt. 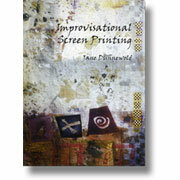 Screen printing has become really popular because of the flexibility and diversity in it's application. 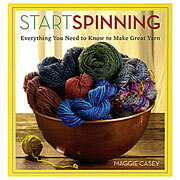 We had to offer this book because it is filled with lots of how-to based on first hand experience.